In Harlem and Hamilton Heights, a thief is threatening victims with a hammer. Adam Kuperstein reports. Police are looking for a hammer-wielding man they say has tried to rob at least three people in upper Manhattan. 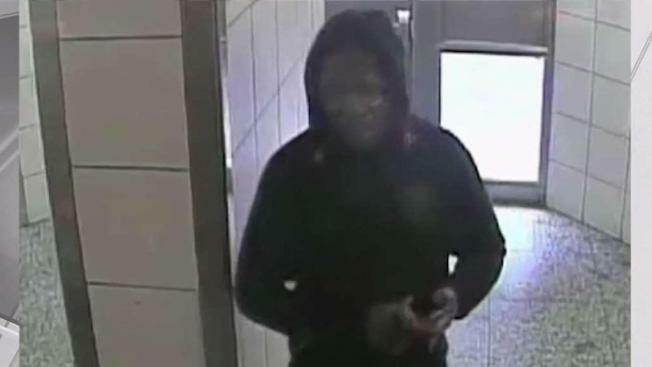 The man tried to rob people in Harlem and Hamilton Heights three times on Oct. 6 and 7, according to authorities. Police say that in all three cases, he targeted people who had just stopped at the bank. But two of his victims were apparently undeterred by the hammer in his hand and refused to give him cash. The only person who gave the robber money handed over $100. Anyone with information about the man should call Crime Stoppers at 1-800-577-TIPS.